Front Sights | Ed Brown Products, Inc. 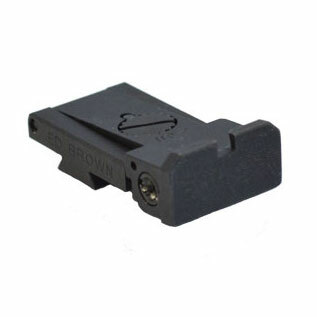 The best dovetail front sights available. 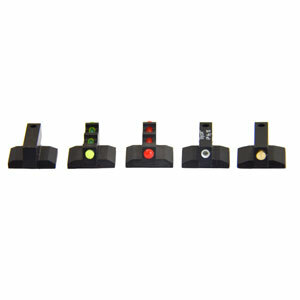 Dependable fixed sights for all types of 1911 pistols. Makes for an outstanding sight picture. 65 degree dovetail, .330 base, .075 depth, .180 sight height, .125 blade width. 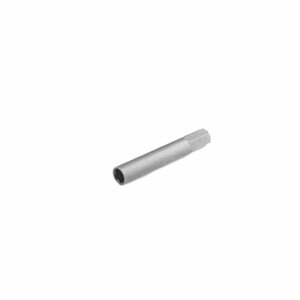 Sight locks in place securely with a single roll pin. No more hammering or swaging. Can be installed to work with any rear sight.